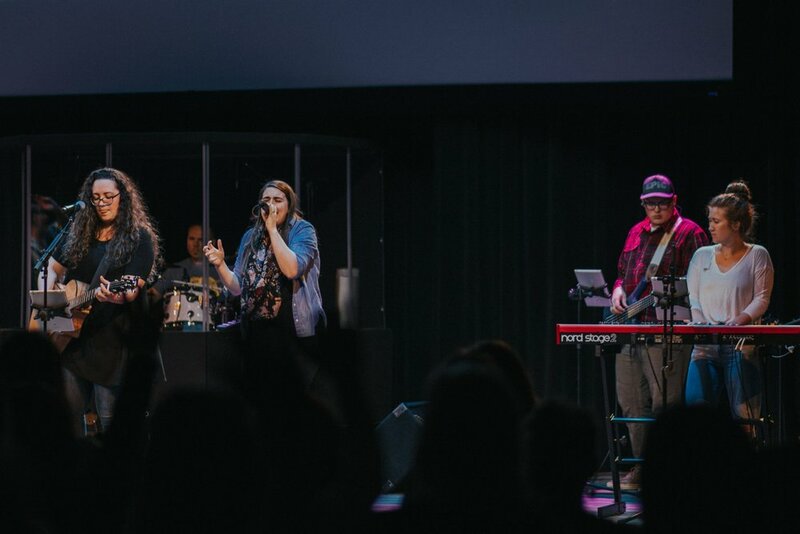 Life Bible Church was pioneered in 2001 by Pastors Brad and Jennifer Neuschwander, their daughter, Jacquelyn, along with a group of families from the Eugene-Springfield area. The church was sent out by Eugene Christian Fellowship, pastored by Gary Clark. Brad and Jennifer attended ECF for fifteen years and served on staff for almost eight years, ministering as middle school and associate pastors. July 15, 2001 Eugene Christian Fellowship held a sending service for the team that would locate to Harrisburg, Oregon. With just 30 people, Life Bible Church had its first services in a little country school. Soon, on September 1, 2001, the Lord opened the door to lease the facilities of the Church of God Seventh Day for use on Sunday mornings. From that first Sunday in July the Lord continued to add to LBC, with each service more full than the last. On March 24, 2002, LBC held two Sunday morning services to accommodate the growth. With room quickly running out at the Church of God Seventh Day, LBC made another incredible move in September 2003. Wyatt School in Harrisburg closed its doors, which made it possible for us to lease the facility while we planned to build a new building eventually. In June of 2015, we moved to our new building, built from the ground up on the former site of Riverbend Resort in Harrisburg. This amazing facility was the answer to years of prayer, and allows LBC to more effectively reach our community, region, and the world. Today, Life Bible Church is focused on our mission: to transform lives through the power of Jesus Christ. Seeking His presence in our services, worship is spirit-led and prophetic, as we focus on hearing and being led by God's voice. The word that is delivered is relevant and impacting, choosing substance over style. If you decide to visit our church, whether it be for Sunday service, Wednesday night classes, or one of our conferences, we hope you will enjoy our hospitality and passion.